Austin is one of Texas’s most beloved cities for great reasons. There’s always something to do, something to eat, and someone to see. During the holidays, especially, Austin lights up from all angles, and our plumbing company couldn’t be happier to live here. If you’re located in the city or in one of the surrounding suburbs, like Round Rock or Georgetown, then don’t miss out on what Austin has going on this holiday season. Whether you have kids who are just dying to visit with Santa Clause before the big day or you and your SO are looking for a romantic night under the holiday lights, our city is sure to have plenty of options! Of course there are Christmas lights lining the streets of Austin pretty much everywhere, and they sure are beautiful! Some light displays in and around the city include the 37th Street Christmas lights near the college and the Luminations at the Wildflower Center. If you live in Georgetown, check out the Williamson County Courthouse and Town Square. In Round Rock? Head on over to the Spindler Family Christmas Light Show! Nothing says the holidays better than twinkling lights! Yes, even in Austin where it doesn’t normally get too cold is there super fun ice skating! The great thing about ice skating is that it’s fun for pretty much everyone: kids, teens, couples, you name it! Some places to go ice skating in the city include Barton Creek Resort & Spa, the Plaza at Whole Foods, and Oasis! Be sure to wear your ugliest Christmas sweater and try not to fall! We swear we won’t laugh at you if you do! Jeez, can you really go through the holidays without seeing the nutcracker? The story of Clara dancing around in some magical world is enough to get even the toughest of toughies in the holiday spirit. The Nutcracker is a ballet that people of all ages have no difficulty enjoying, and Ballet Austin is putting it on again this year. Be sure to purchase tickets in advance because it’s sure to sell out, especially on the weekends. In about a week will be the annual Zilker tree lighting ceremony in Zilker Park which will ultimately signify that the holidays are here! Hooray! Dozens of people show up in merriment to watch the giant tree in the park light up with twinkling bulbs and tinsel. 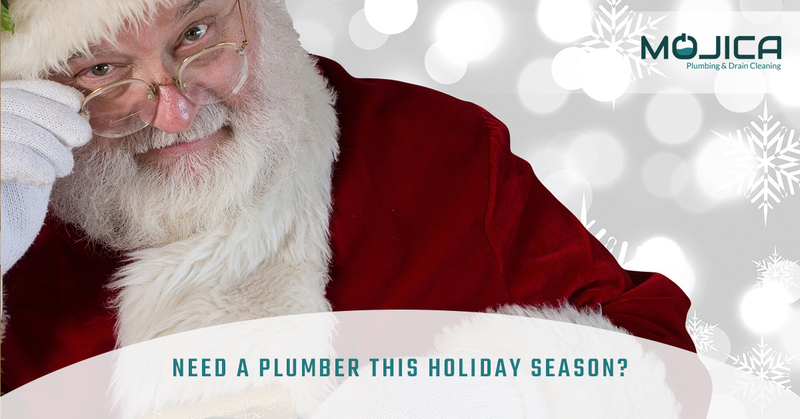 Our plumbers and their families try to get out there every year if possible, and maybe you’ll see some of us there this season! Every year, something unique to Austin happens at the Four Seasons hotel: Gingerbread Village! And yes, it’s exactly like what it sounds like! Tons of intricate gingerbread houses are up for sale, and there sure are some magical ones. If you’re feeling fun and craftsy, don’t forget to stop by the gingerbread house decorating workshop which occurs on the 18th. 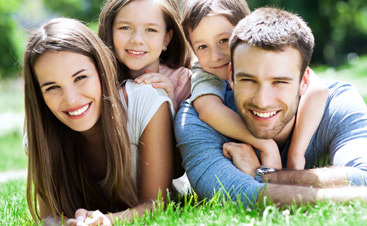 It’s fun for the entire family, so don’t forget to stop over there for the festivities! 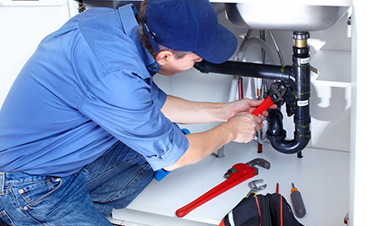 Not only are we local plumbers in Austin, but we’re also a family! We love the holidays as much as you do, and we hope that you’ll make the most out of what this great city has to offer. 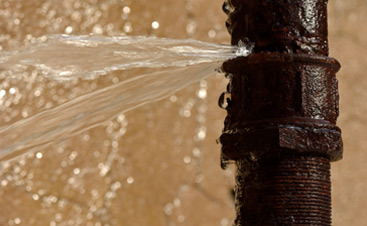 Of course, if you’re in need of plumbing work for your home this December, we’ll be available! Give us a call as soon as possible. And, of course, Happy holidays! ©2017 Mojica Plumbing® -All rights reserved.